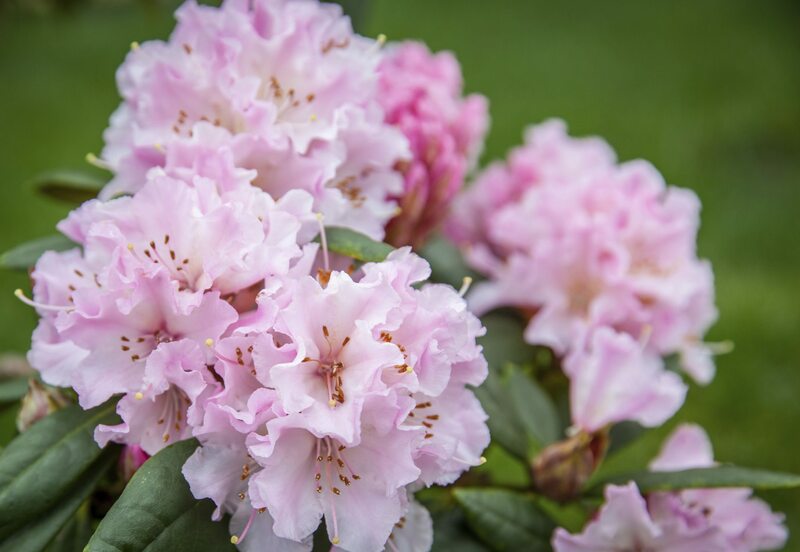 Can you tell me why my rhododendron blooms in deep pink but after about two weeks the blooms turn white and remain that colour until they start to drop off. The soil is slightly sandy. This is normal with almost all flowers. They will naturally fade with age, until they drop. This is no cause for concern, and is completely normal in most varieties.